Thank you Moni. I think of it as adequate for a first try. 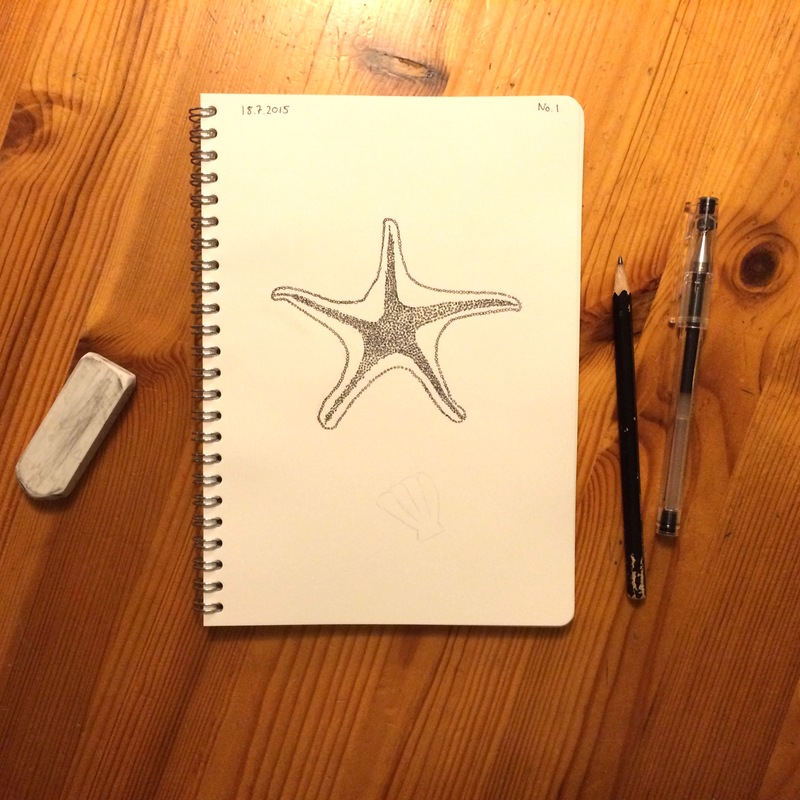 😉 Not quite as symmetrical as a real star fish so I will need to give another go some day.